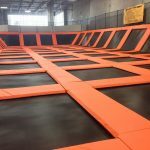 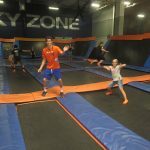 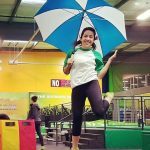 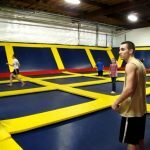 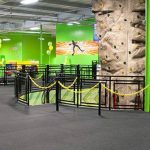 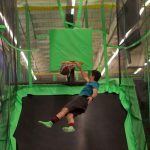 Rare Air Park is a trampoline and climbing facility in Chico, CA. 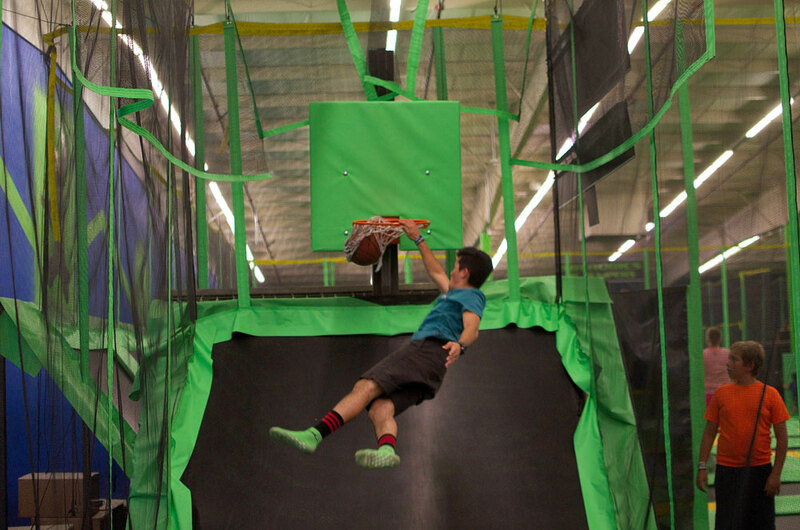 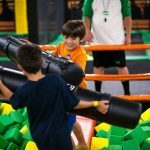 The park includes a slam dunk court, open jump area, airbag pit, and climbing wall. 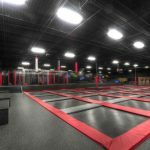 This second location in Chico is to replace the old Off the Wall indoor soccer facility.